Let us help you with Personal Training! Grant is the ex MD of “Fitsmart” the franchise division of Planet Fitness which he assisted to set up between 2006 and 2009. All franchise, partnership, share sale, funding, franchise manuals and Franchise system and documentation were put together by him in conjunction with the Planet Fitness legal and Exco Management team. Towards the end of 2009 Grant parted with Planet Fitness on very good terms and sold his share in FITSMART back to the Planet to pursue his own interests in Health clubs, and bought the gym in Jeffrey’s Bay. With a passion for fitness and health, Grant thrives to make it as convenient for all Edge members to live an active life style. 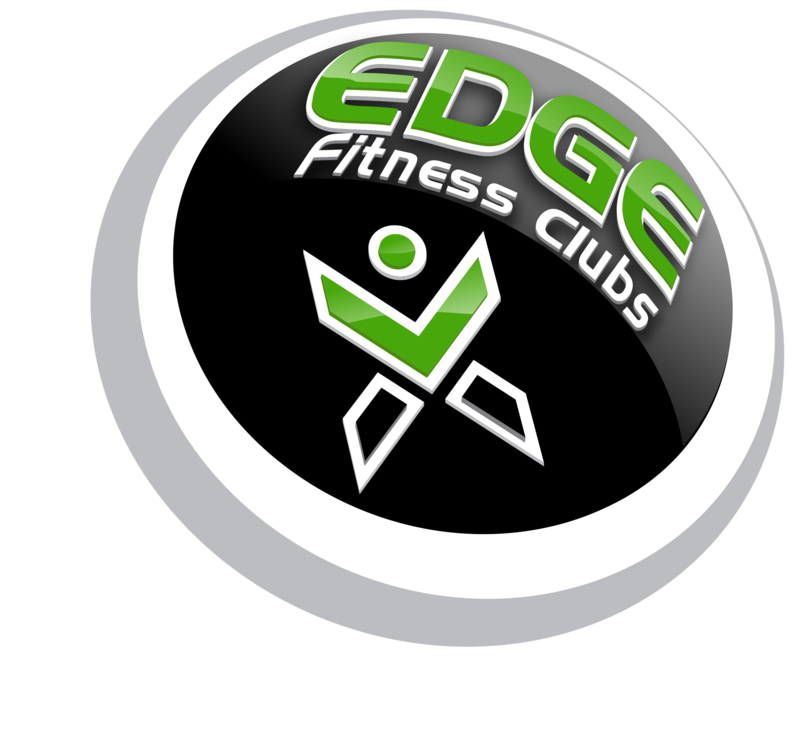 Edge Fitness is a privately owned group that operates “family health clubs” along the beautiful and relaxed coast line of SA. We provide a workout zone where members are comfortable to train no matter what their health and fitness needs, with the added bonus of being in iconic locations like Jeffrey’s Bay, Gonubie, and two gyms in Port Elizabeth. 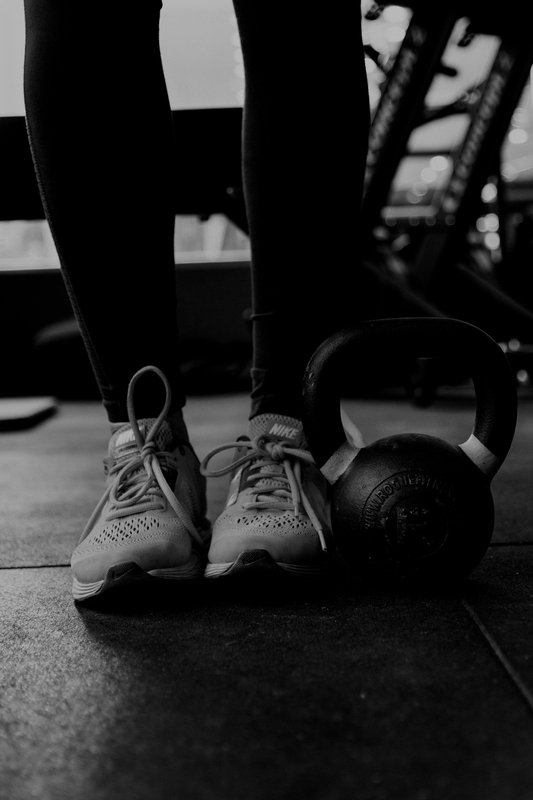 We love seeing our members “network and connect, sweat and progress”, and enjoy the amazing benefits that come from improving their health. 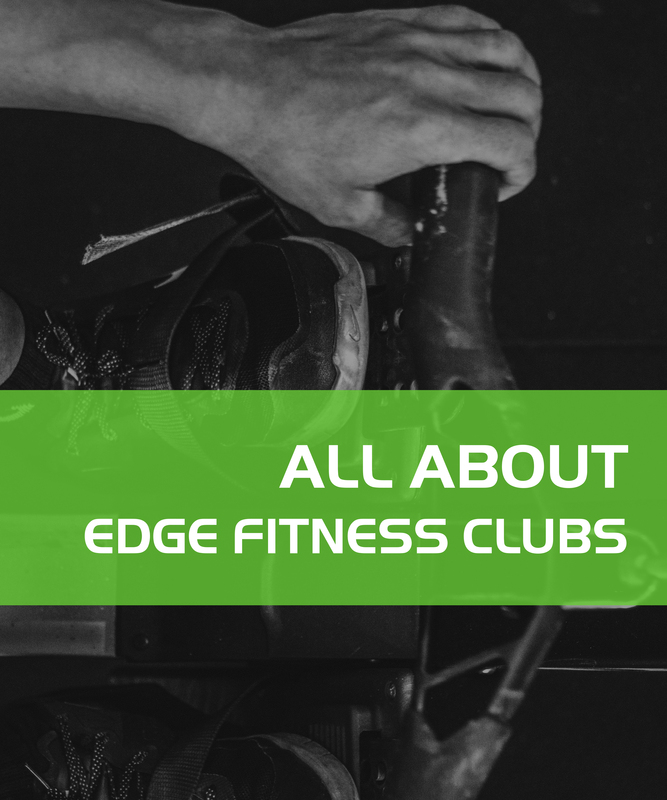 Edge Fitness Clubs number one priority is our members and staff who’s well-being and value they derive from our health clubs continues to make Edge a growing and successful brand. 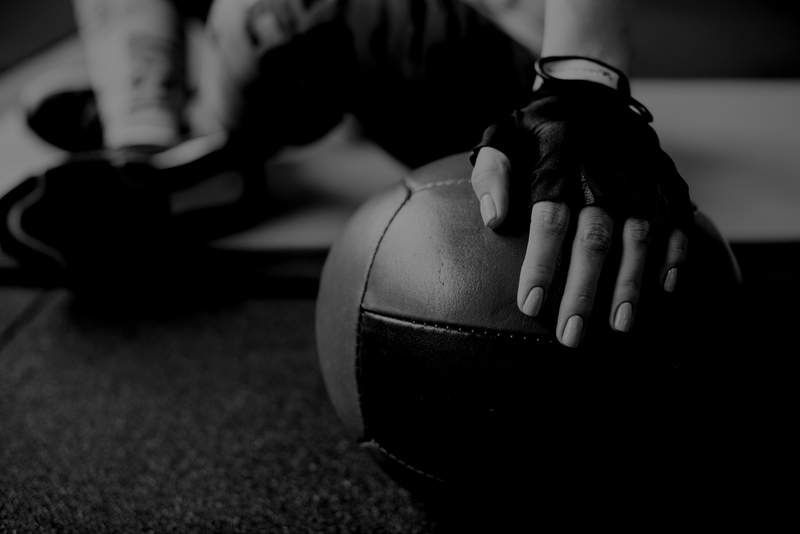 At Edge Fitness Clubs we believe tracking your progress helps you stay motivated as well as to see that if what you are doing is working for you. 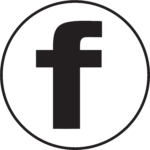 We offer FREE assessments to all members and non members with the hopes to expand our member base. Note, this is just a standard template and to get accurate measurements, it would be best to have your assessment professionally done by our staff. Our Gym is located on the iconic main beach of Jeffreys Bay with a view that will take your breath away. Equip with all the facilities you would need to break out a sweat, unwind and revitalize your mind. Our Gym is located inside Moffett On Main Lifestyle Center. On one of the busiest intersections in the city of Port Elizabeth. Equip with all the facilities you would need to break out a sweat, unwind and revitalize your mind. Our Gym is located on Cape Road, the road you cannot avoid to get anywhere in Port Elizabeth. Equip with all the facilities you would need to break out a sweat, unwind and revitalize your mind. 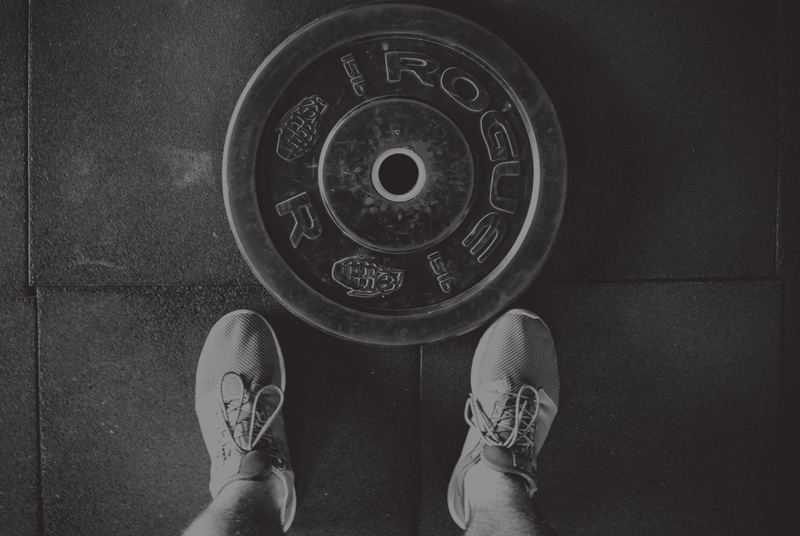 Our Gym is located in the heart of the town inside Kings Mall. Equip with all the facilities you would need to break out a sweat, unwind and revitalize your mind.